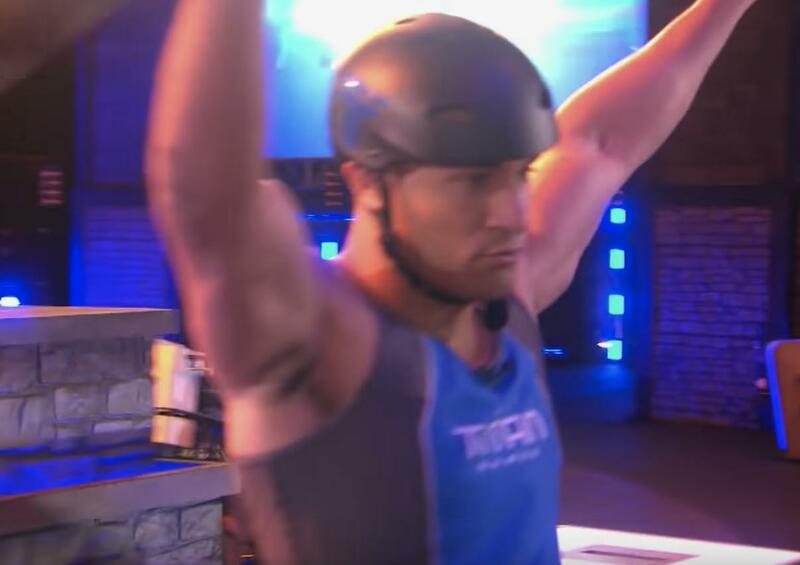 Dwayne "The Rock" Johnson's Titan Games are well underway and after just three episodes, the reality competition already has had its fair share of drama and gnarly showcases of grit and pure athletic excellence. 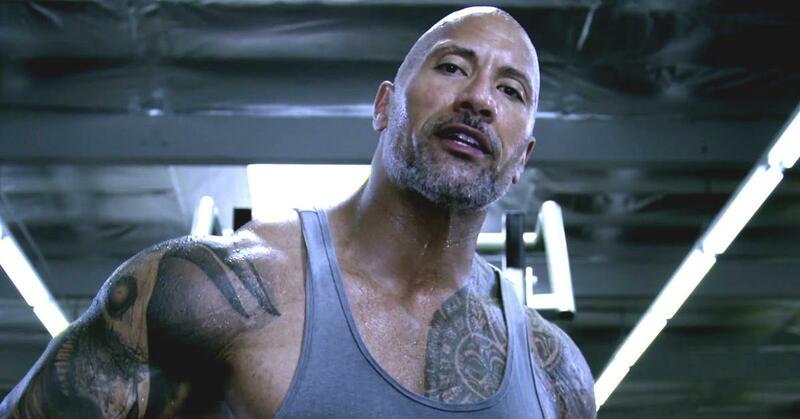 If there's one thing that viewers learned from the NBC series is how diverse the feats of strength and dexterity are — the trials are specifically designed to attack people's weaknesses. One competitor on Mount Olympus, for example, couldn't even pass one obstacle and this was after they caught an early lead. It really adds a heightened level of dramatic tension to the show because some athletes really excel at some challenges more than others, so come-from-behind victories are more common than you'd think. Here are the winners who've tasted victory on Mount Olympus already — who will be advancing to the next rounds and getting closer to the show's grand prize. We'll update this post weekly to reflect the show's current competition standings, so check back weekly for results! The first-ever winner in the show in the men's division, James is a 29-year-old truck driver who wakes up at 4 a.m. every single morning to work out. Then it's off to complete his deliveries for Budwesier and back home to hang out with his 4-year-old son, Semaj. 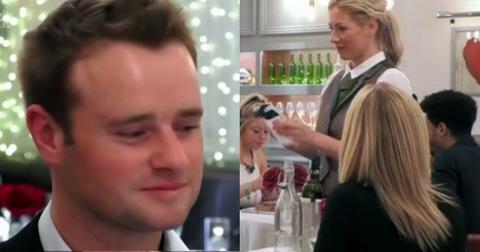 He says although he's happy with the result, he's still got a lot more to prove on the show. 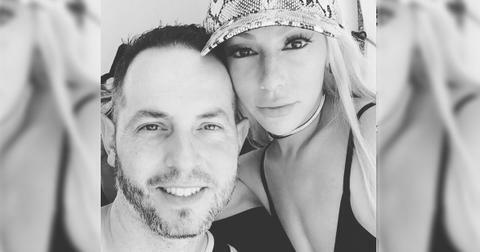 The amateur-MMA fighter was the first female winner on the show, but the 26-year-old massage therapist had a hard-fought victory. She hopes to keep the ball rolling in honor of her sister Sharon Shepard, a bone cancer survivor. The powerlifter had an insane come-from-behind victory against fitness model Nikkie Neal, who beat her down Mount Olympus. Nikkie looked like she was well on her way to winning, until she came across the giant stones the women had to drag to the end of the course. Charity made TV magic by grabbing the stone and the chain it was attached to with one hand and made it look like she was carrying a jar of mayonnaise to the check-out aisle. Amazing. 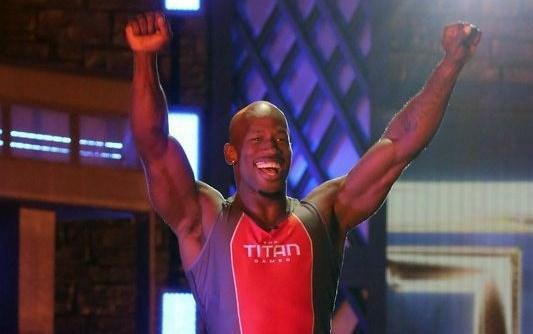 An American Ninja Warrior competitor, the 32-year-old farmer's ranch training seems to have paid off — he narrowly beat Quinn Rivera after the two men put in impressive Mount Olympus runs. After seeing Bridger's Titan run, it's crazy to think that he was basically incapacitated at one point after a scary car crash he suffered while riding his bike. He had a close victory over Steven Hoppe. Nika's dominant victory was in honor of her recently deceased grandmother. Once she established the lead she never let got of it and handily owned her Mount Olympus run. Christopher's Olympus run wasn't even close. While Frank Sansonetti got caught on the rollers after catching an early lead, Christopher was able to handily complete the trial. The 27-year-old former trauma ER nurse from the Ozarks participated in one of the show's scarier Mount Olympus runs. Her rival, Jasmin Gunn, ended up suffering a nasty fall that resulted in an injured ankle. Jasmine fought through it but it wasn't enough to best Jess, who advanced to the next round. The St. Louis native dedicated his performance in the Titan Games to his older brother, Ian, who was sadly killed in a car accident when Derik was only 12 years old. The lawyer/mma fighter can also ad TV sports competitor, and winner, to his resume after edging out Jack Kwan on Mount Olympus. 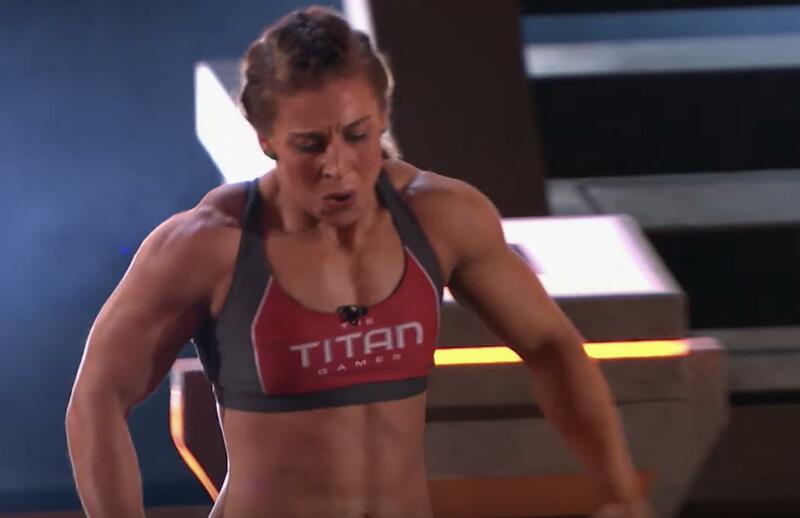 Christiana bested Nichole Root in a closely contest Mount Olympus run, an impressive feat considering she's the youngest competitor on the show. She's a horse-riding clinic assistant at a therapeutic farm and is obsessed with fitness. 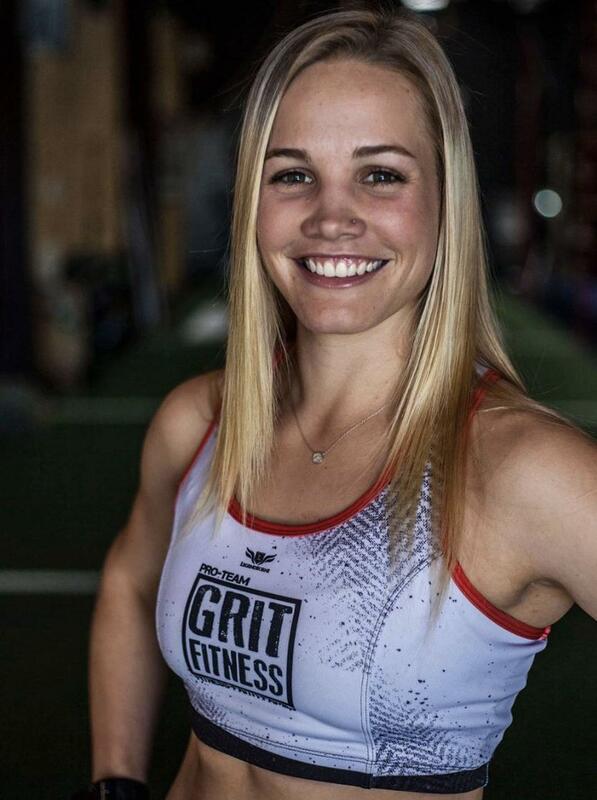 She takes a total body, comprehensive approach to training and believes that the rigors of her job help to keep her in shape, in addition to her work at Grit Fitness. Jackie blew past Brehanna Daniels in their Mount Olympus run. Already working on the concrete slab with a sledgehammer as Daniels slid down to drag the enormous atlas stone. The swim coach dreams of opening her own competitive swimming academy one day. Lucas completed his Mount Olympus run before competitor Matt Welbourn could even make down the slide/wall portion of the obstacle course. He wanted to "avenge" his brother's loss on the show and he did so in a big, big way. The Penn State football players made a splash on the program but it's Tyler who smashed the Mount Olympus run and will advance further in the show. Hawkins was so ahead of her competitor, Alma, during their Mount Olympus run that she took a few breathers towards the end and walked up the podium before sealing the deal on her victory. 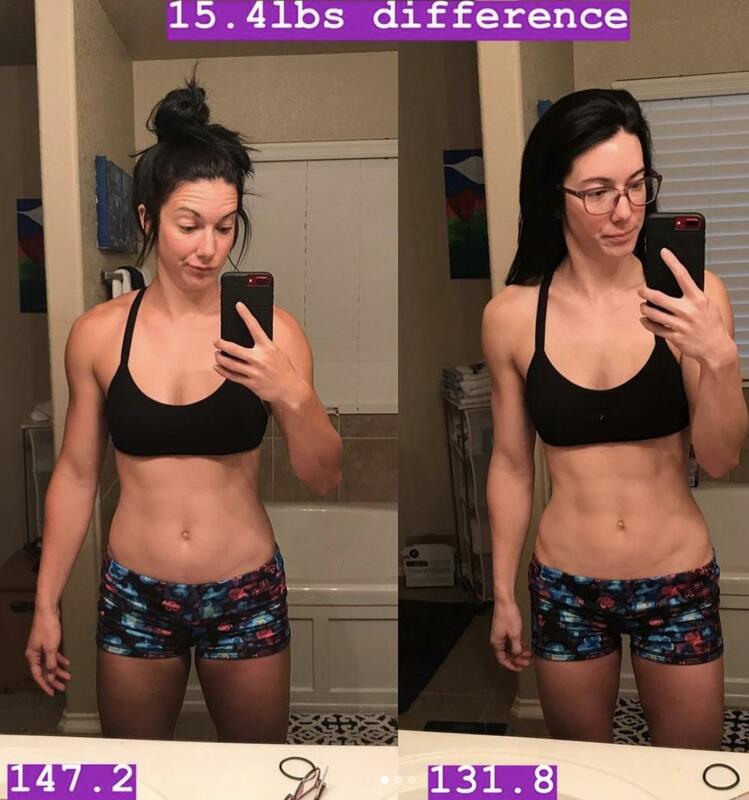 The police officer from Salem, North Carolina has always stayed fit due to her involvement in sports, but is even more focused on her level of fitness to keep herself and others safe while at work. 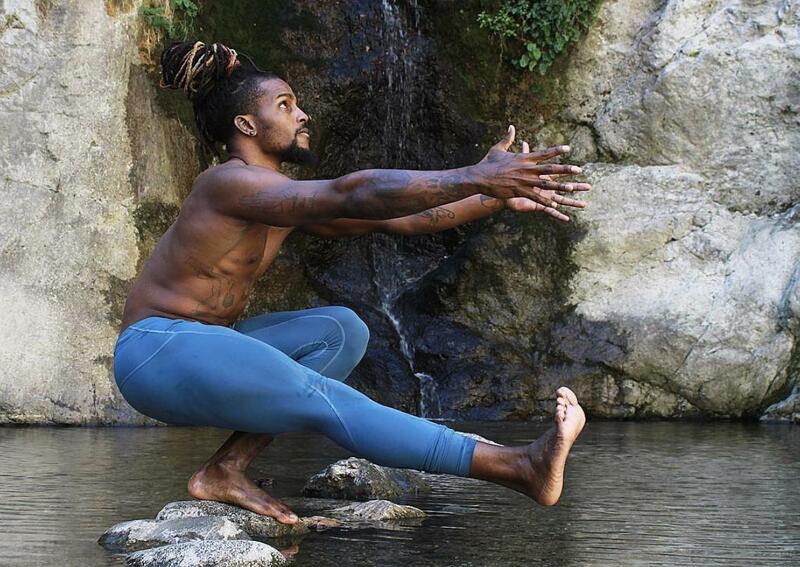 The former NFL player became a full-time yoga instructor after his career playing professional football came to an end. The 30-year-old native Floridian enjoyed a narrow victory against Matt Cable in his Mount Olympus run. The deciding factor? How speedily he cleared the rollers in the beginning. This central NJ native knows a thing or two about adversity: as a youngster she had a lung removed and lost 25% of her breathing capacity. That didn't stop her, however. Lazauskas ended up playing sports in school, earning herself a college basketball scholarship, becoming a power lifter, and jumping into the cage as an MMA fighter. Even with one lung, she was able to crush her Mount Olympus run and best Shannon Decker in the process. Not only is this dude a top-level athlete, he's a doctor. A podiatrist who works in Piscataway and Hillsborough, NJ, Schaeffer's been involved in sports all of his life. 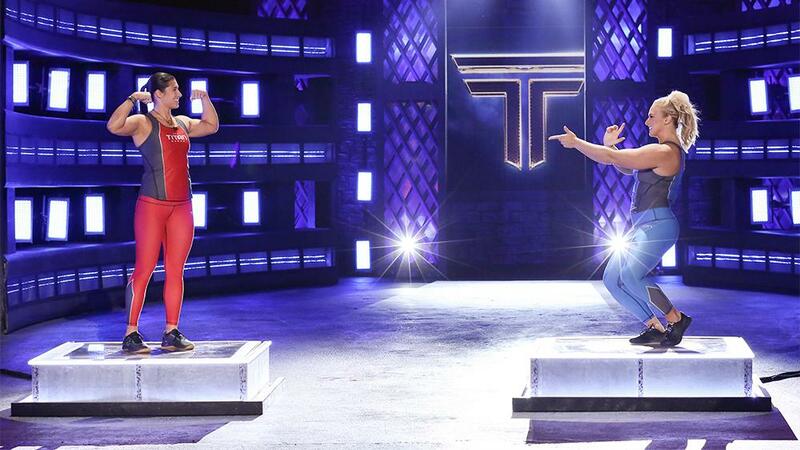 He ramped up his training once he got the call from the Rock and it paid off: he narrowly edged out Elisara Edwards and will be advancing to the finals. You can catch The Titan Games Thursday nights at 8 p.m. on NBC.